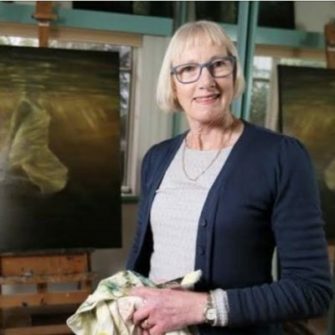 Join Catherine Stringer for an Artist Talk and demonstration of her paper on Saturday 19 January at the King Island Culture Centre from 3:00-4:00pm. Catherine is on Island for her Exhibition Sea Stories, which opens at the Cultural Centre on Friday 18 January. Both the artist talk and exhibition opening are free to attend.